On a picture of the smiling, handsome Chris Harper, someone has pasted the caption "I know who killed him." In this intriguing way, French begins the next installment to her Dublin Murder Squad series. Detective Stephen Moran wants to join Dublin's murder squad. One day, sixteen-year-old Holly Mackey brings him this photo. The previous year someone murdered Chris on the grounds of St. Kilda's girls' boarding school. The murder remains unsolved. Holly found the card on a bulletin board called "the secret place." The girls at the school use the board to anonymously post things. Moran, whose career has faltered in the cold case squad, uses the picture as a ticket into the murder investigation led by the uncompromising Detective Antoinette Conway. The evidence leads Moran and Conway to eight girls: Holly, her three closest friends, and their rivals. The two detectives soon learn that these eight girls know more than they are willing to say. As the investigation winds its way through a single day, the reader goes back and forth in time between the days before the murder of Chris Harper and the current investigation. The story unfolds through a third-person limited viewpoint from the perspectives of the girls and the detectives. Moran, a skilled interviewer, soon learns that what appears beautiful on the outside often hides an ugly underbelly. Soon Moran and Conway learn that no one at St. Kilda's really wants to uncover the truth. This powerful, lyrical novel deftly captures the sometimes golden, more often vicious world of teenage girls. French's descriptions of the relationships between the girls as well as the ways in which the girls' feelings play off the environment ring true. She is not as interested in who killed Chris Harper as she is in exploring the often-dysfunctional relationships between the girls. Her characterization of each girl is strong as is her depiction of the naïve Moran and the world-weary Conway. The supernatural scenes in the novel are its only false notes. However, the implausibility of these scenes does not distract from the lovely language or the fascinating story in The Secret Place. "Reminded myself: the ones you don't like are a bonus. They can't fool you as easy as the ones you do." 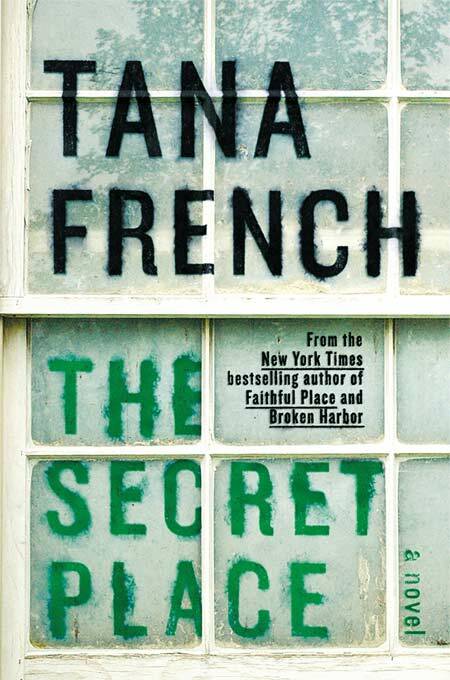 Tana French grew up in Ireland, the US, Italy and Malawi. 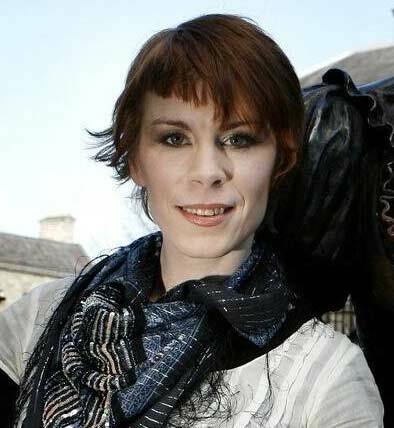 She trained as an actress at Trinity College Dublin and has worked in theatre, film and voiceover. She is the author of In the Woods (2007), The Likeness (2008) and Faithful Place (2010). Her books have won Edgar, Anthony, Macavity, Barry and ICVA Clarion awards and have been finalists for LA Times and Strand Magazine awards. She lives in Dublin with her husband and daughter.